Getting married outdoor is an amazing opportunity for many different reasons. First of all, you get to enjoy beautiful scenery and allow the nature to provide all the romantic ambiance that you’ll ever need. Second, you get an option of choosing a beachside or a garden wedding venue, which is, on its own, a huge plus. Finally, your wedding photographs will already be filled with colour, without you having to worry about decoration. This option sounds even more compelling in a place like Australia, where there’s an incredible diversity of choice. With that in mind, here are several of the most romantic Australian outdoor wedding locations for you to consider. There are not many notions that are more romantic than getting married on a beach. Needless to say, when it comes to their beauty, accessibility, affordability and tourist-friendliness, it’s hard to imagine a better place than Australia. The problem is that getting married on a popular beach might be quite difficult, seeing as how crowds tend to be unbearable all-year-long. However, Queensland is a place renowned for numerous low-key romantic beaches that you have probably never heard of. 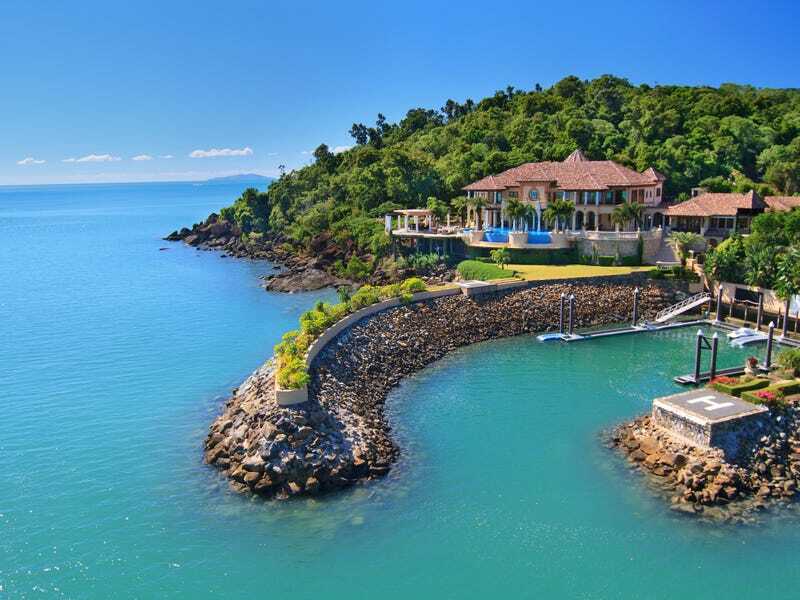 These beaches are scattered all over Queensland’s coast, which makes your choice that much wider. 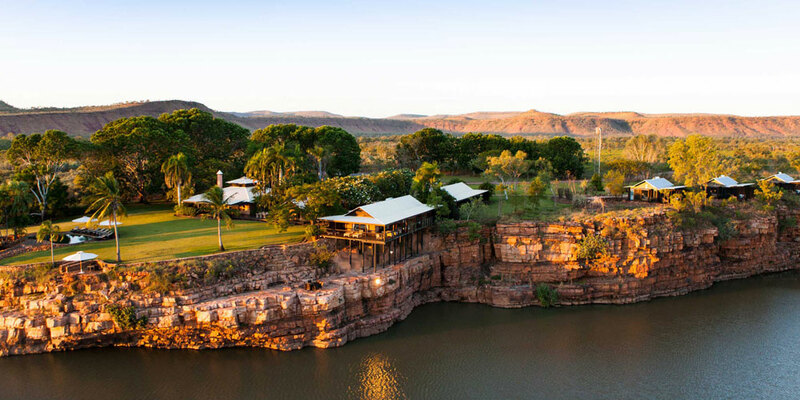 Those interested in the location that’s untainted by overpopulation might consider getting married in Kimberley, the northernmost region of Western Australia. When we talk about the Australian coastline, most people immediately think about the continent’s Pacific coast, whereas the very sight of the Indian Ocean may be just as romantic. Nonetheless, you don’t have to turn to the seaside for answers, seeing as how Kimberley’s semi-arid savannas and rugged ranges pose as even more unique wedding settings. The number of venues in this region is more than satisfactory and you’re bound to find something that suits you regardless of your requirements. Those who are interested in the idea of creating a luxurious outdoor wedding need to start looking for outdoor wedding venues around Sydney. Needless to say, more and more people are interested in getting married in a golf club, due to the many benefits that this idea provides you with. First of all, you get a venue with a personalized beachfront lawn and terrace, both of which are ideal for various forms of outdoor ceremonies. The setting itself is breathtaking and, because of the great demand, most of these golf clubs offer various wedding packages that you can choose according to your needs and your budget. 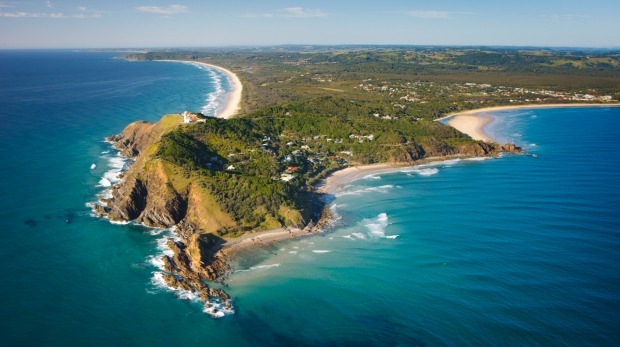 Not far from Sydney, there lies the Byron Bay, a place renowned for its surfing and scuba diving sites, as well as the iconic Cape Byron Lighthouse. This means that you can either get married at the beach or book a nearby venue that’s well-suited to your needs. The diversity of these venues is simply staggering in both nature, size and architecture. For instance, the EarthHouse is a place designed to show great resemblance to the Mediterranean style. On the other hand, those looking for the well-known French-country charm could turn to the Deux Belettes. The venue is simply incredible and both the interior and outdoors of the place is completely breathtaking. In the end, you need to pay serious consideration to the idea of getting married in Tasmania and one of its many incredible garden venues. The nature of the place is so mesmerizing that it attracts people from all over the globe and the variety of choice that it has to offer ensures that everyone finds what they’re looking for. For instance, whereas Stonefield is a historic Georgian homestead, just perfect for history buffs, a place like Saffire Freycinet offers you a completely different wedding experience. It all depends on whether you’re putting emphasis on classically romantic or unique and innovative. Either way, you won’t have trouble finding the right venue. As you can see, the choice of the right venue can affect both the tone and the theme of your wedding, which, in turn, helps you customize and personalize this important event. Also, keep in mind that an outdoor wedding is a child-friendly idea, which will allow you to host a huge family event that everyone will fondly remember for years to come.